Air Freight is the shipment of goods by plane (either commercial of chartered). Air is an excellent choice for clients who need a shipment delivered quickly. It is well suited for transportation of highly valuable cargo and perishable foods. Shipping by ocean is an economical option to send goods to and from Canada. 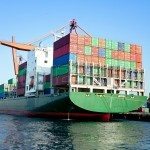 We can assist with all ocean shipping needs, including choosing a shipping company and customs documentation. 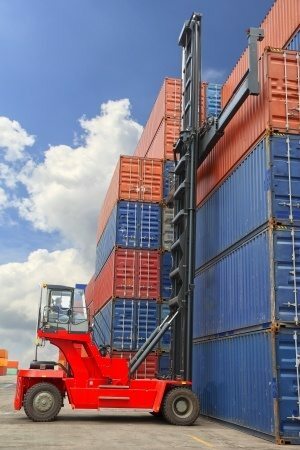 Consolidated shipments allow clients to ship by ocean even if they do not have full container loads. Your cargo is consolidated into a container with other customers to take advantage of the economies of scale that ocean freight provides. Project cargo involves the transportation of over dimensional shipments that will not fit into a standard container. Since every project is unique we work with clients to ensure proper packaging, permits and proper securing of cargo aboard the vessel. Every client is special. Understanding them is our key to success. The Unifreight process for better shipping. TOJA Inc. has been a customer of Unifreight International for several years now. 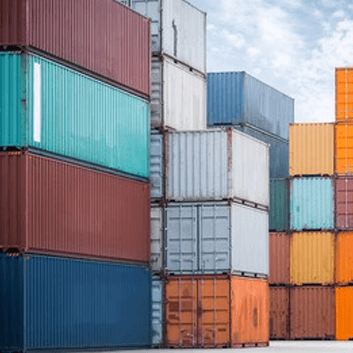 When we were just starting out and arranging the shipment of our first overseas order, Unifreight was able to walk us through the process and took care of everything. Unifreight continues to be very supportive of our business and are always very prompt at responding to our calls and emails. The service we receive from Alessandro Bonciani and Stefanie Zoppi has been exceptional and we would recommend Unifreight to anyone looking for a great shipping service. - Jack Styrc, Owner, Toja Inc.
With Unifreight, shipping is not a concern anymore. They deliver confidently and precisely, even when our business has to meet tight deadlines they have been able to expedite our urgent shipments. Unifreight is one of the most reliable and professional forwarders in the industry. - Tony Castellano, President, Peg Perego Canada Inc.
With over 30 years of being in business, we have almost a combined 300 years of shipping experience. and export needs for both Full and Less than Full Container loads. Unifreight is an accredited International Air Transport Association (IATA) cargo agent. IATA is an airline industry trade association that helps formulate policy and standards. Unifreight is a member of the Canadian International Freight Forwarders Association (CIFFA). This association provides ongoing certified educational programs to ensure employees are well-trained and current, as well as advocacy to develop policy and standards. Copyright © 2019 Unifreight International Ltd. All Rights Reserved.